Designed by Scott Miller, the Golf Club at Eagle Mountain winds through natural box canyons, rolling hills and lush desert terrain. 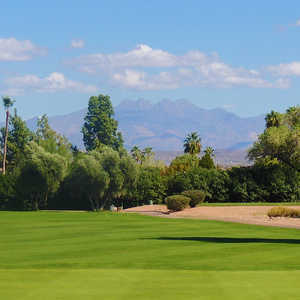 With several elevated tees, golfers of all abilities will enjoy the views the nearby rugged McDowell Mountains as well as the shot values on this well maintained golf course. 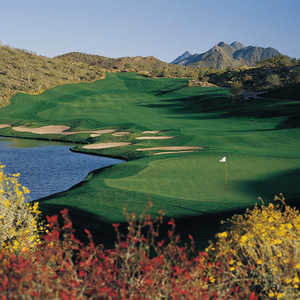 The 18-hole SunRidge Canyon Golf Club in Fountain Hills, Arizona is a public golf course that opened in 1995. Designed by Keith Foster, SunRidge Canyon Golf Club measures 6823 yards from the longest tees and has a slope rating of 140 and a 73.